STARBASE 1 Mobile Sound Co. Entertainment The Way YOU Want It. Welcome to STARBASE 1 Mobile Sound Co.Where Your Entertainment Is Our #1 Goal!! STARBASE 1 Mobile Sound Co. has been in business in NW Ohio for 22 years. We're available for parties of ALL Shapes and Sizes.. 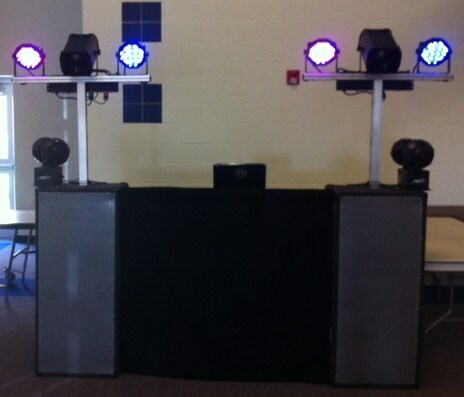 Weddings, Anniversary Parties,Birthdays,School Dances, Corporate Events, & Anytime that music and Entertainment are needed. We're proud to offer our new Mobile Band Rig for FOH ( Front Of House) sound for bands.. Copyright 2009 STARBASE 1 Mobile Sound Company. All rights reserved.